of integrity and professionalism in our relationship with you, our client. 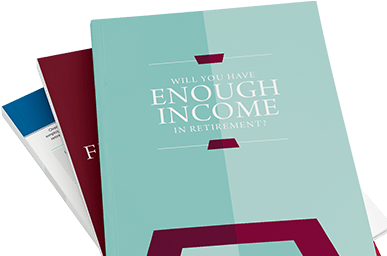 Receive a custom strategy to help you reach your unique retirement. We’ll regularly review your strategy to help ensure it’s keeping you on track. At David A. Domenick Investments & Capital A Financial and Insurance Associates, Inc., we endeavor to know and understand your financial situation and provide you with only the highest quality information, services and products to help you reach your goals. We believe everyone should be able to live the retirement they’ve always wanted. Contact us to learn how our team of professionals can help you address your financial needs and concerns.